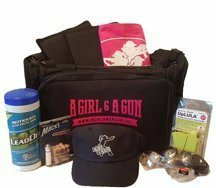 Many women come into gun ownership with the primary purpose of protecting themselves. 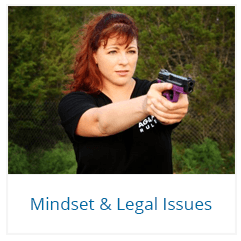 We welcome you to the mindset of becoming your own first responder by carrying a handgun and taking charge of your personal safety and the safety of your loved ones. 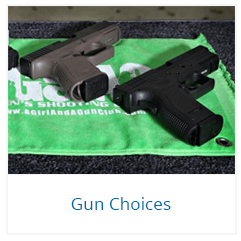 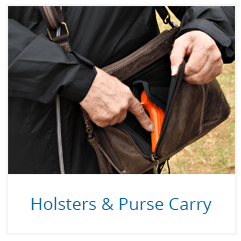 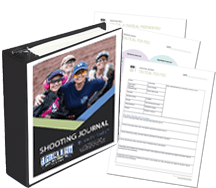 These articles address the many factors that contribute to the gun you will carry or the way you will carry open or concealed.